A new technique we have been working on for scanning full colour reflective objects using photogrammetry. This is our second test and there is still a lot of room for improvement, objects with multiple reflective layers such as headlights are a problem as you can see from the mesh but we should be able to solve this in the coming weeks. 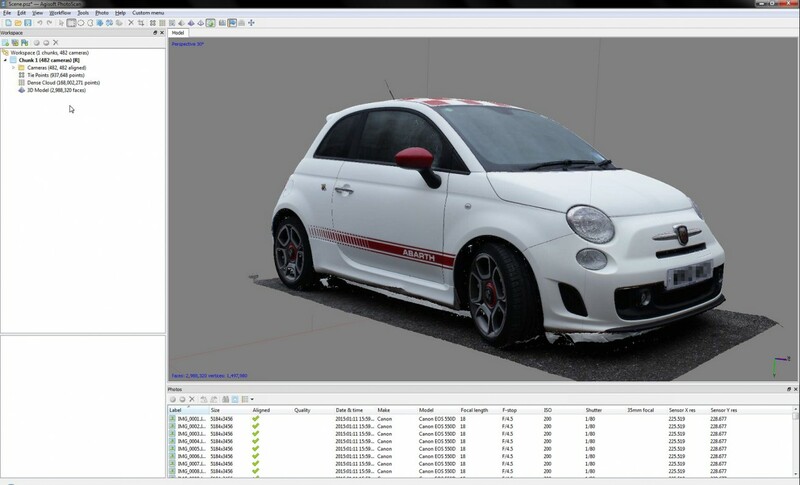 For the purposes of this test we deliberately chose the hardest possible car to scan, reflective white paintwork, multicolored livery and lots of pure black shiny plastic, a photogrammetry nightmare to say the least! Once the scan is processed we end up with a fully textured 3D model consisting of about 11 million triangles, As I mentioned before there are still some issues with the lights and there is a lot of noise in and around hard to scan areas such as under the arches and along the bottom of the diffuser. 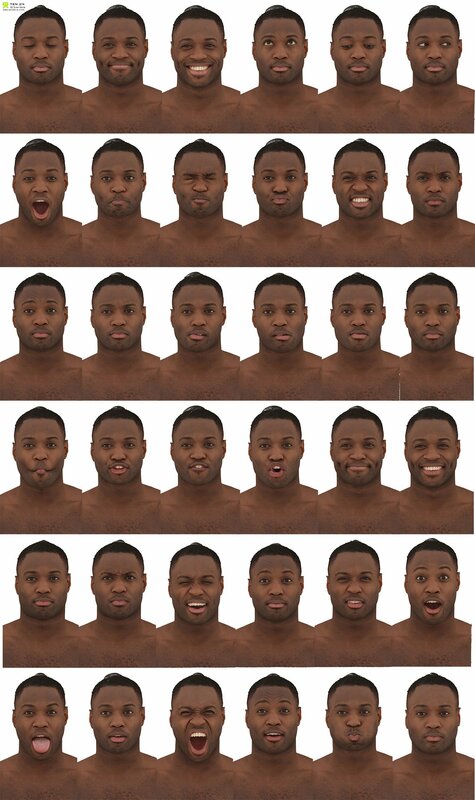 We have just uploaded 150 x new expression scans to our 3D scan store, you can buy them individually or as a pack click the link below or one of the images to go to the store. 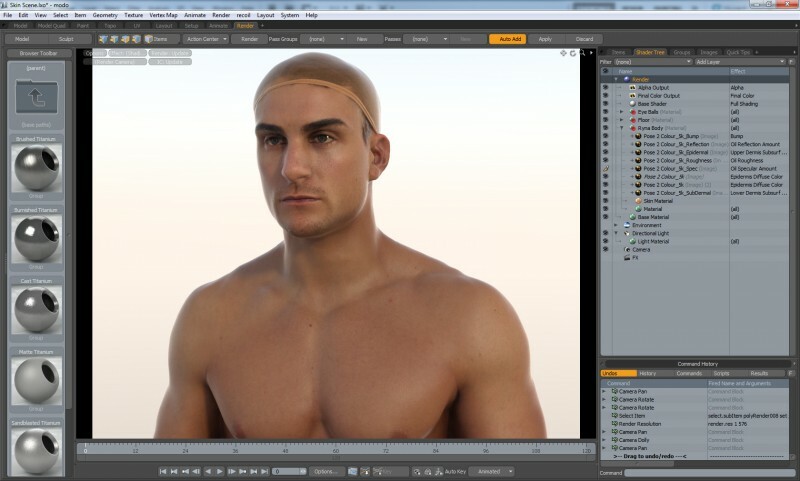 Realtime UK came to us early last year with the expressed aim of creating some of the most visually stunning and realistic characters ever seen in a computer generated cinematic. 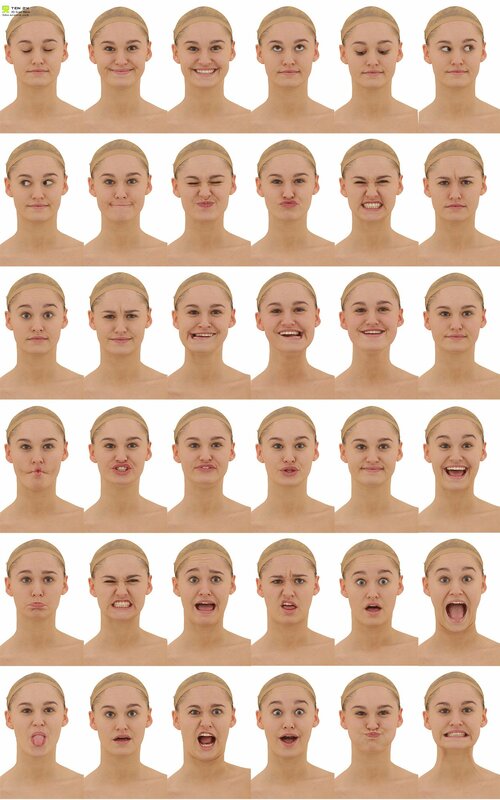 Using our 80 x DSLR photogrammetry rig we captured over 20 different high res body and head scans with various poses and expressions. Tank commander escaping from his exploding tank. 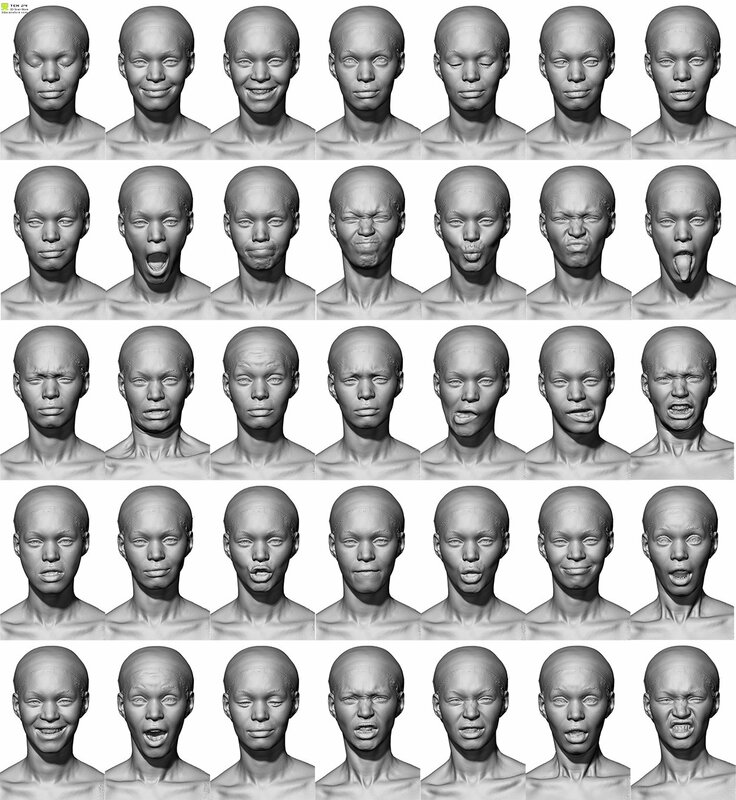 We also captured A Pose scans which were then rigged and animated by Realtime. Capturing this seated pose required a quick rebuild of the scanner mid session. We wanted to make sure we could get the most out of every available camera. We captured the pilots head with his helmet and goggles on, Obviously there was issues with the glass in the goggles. This was removed by us and Realtime later replaced it with their own glass mesh. 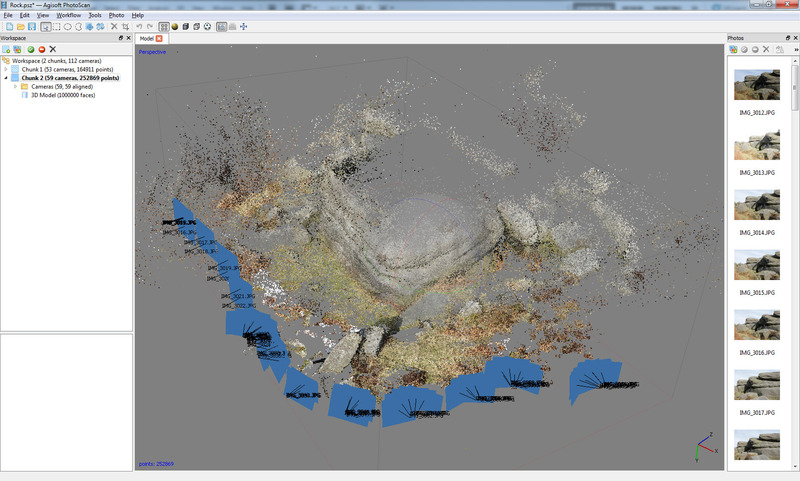 Here you can see how AGI photoscan uses all 80 of our cameras to create a dense mesh and high res texture map from a point cloud. 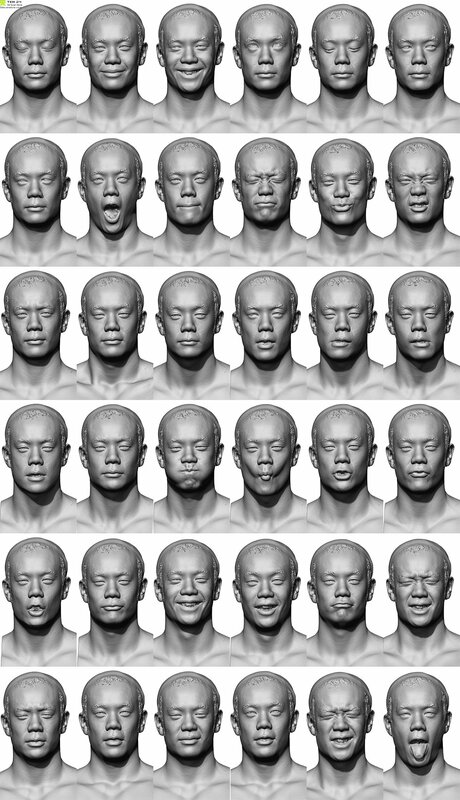 We also provided a full re topology service for close up shots of the heads, including eyes teeth and tongue. 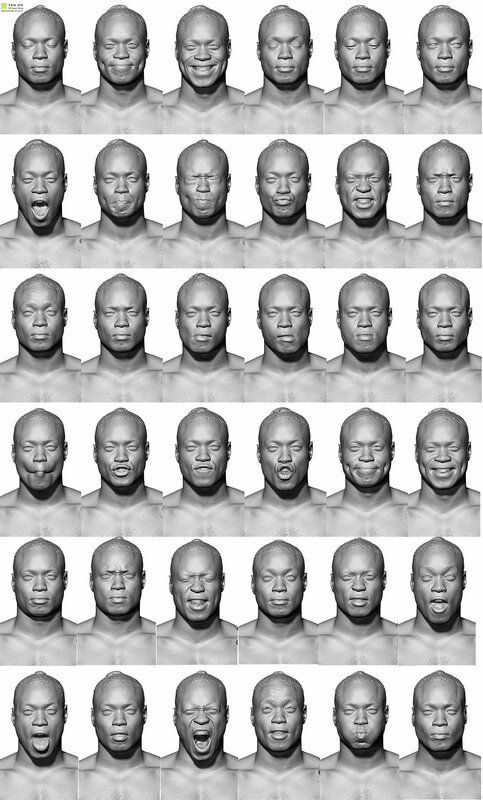 In order to capture truly realistic expressions we had a lot of the actors screaming and shouting in the studio capturing split second mid pose scans as quickly as we could. The German Navy commander below is a perfect example of this. 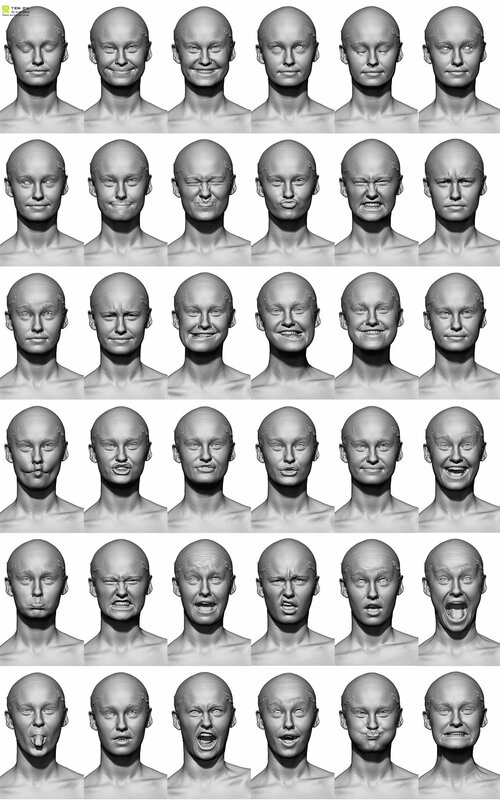 High Res head scans were used to replace the lower resolution facial scans that were captured at the same time as the body. 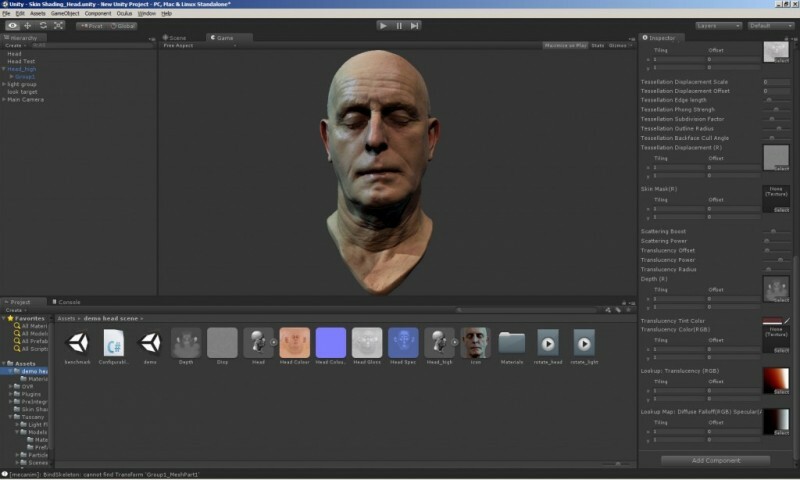 Below you can see an example of the body scan with the above head scan used for the close up shot. One of the Tank crew members vaulting off his exploding tank, this was a particularly hard pose to capture due to the larger scanning volume required to get all his limbs in every shot. 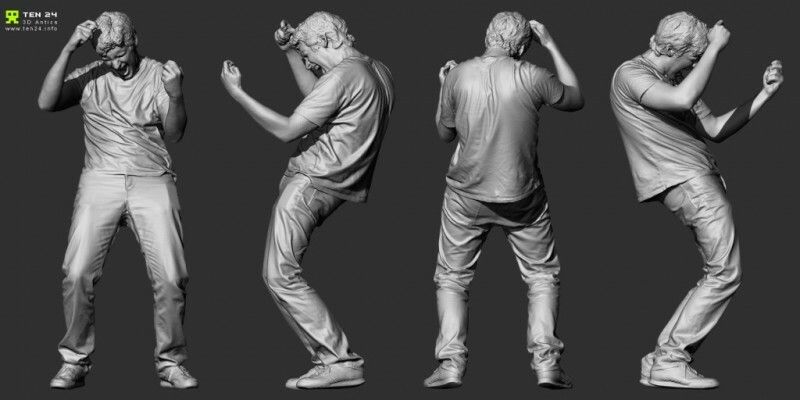 We are proud to announce the release of our first batch of full body scans on our 3dscan store. There are 3 versions available to suit all budgets. For those of you who want a little bit more, this version has everything! Or resident Modo artist Ross Mansfield has been slowly converting us all to Modo. Having always used Lightwave 3D for rendering switching over wasn’t much of a problem. One thing that is immediately noticeable is the ease of which you can get incredible looking renders in little to no time. 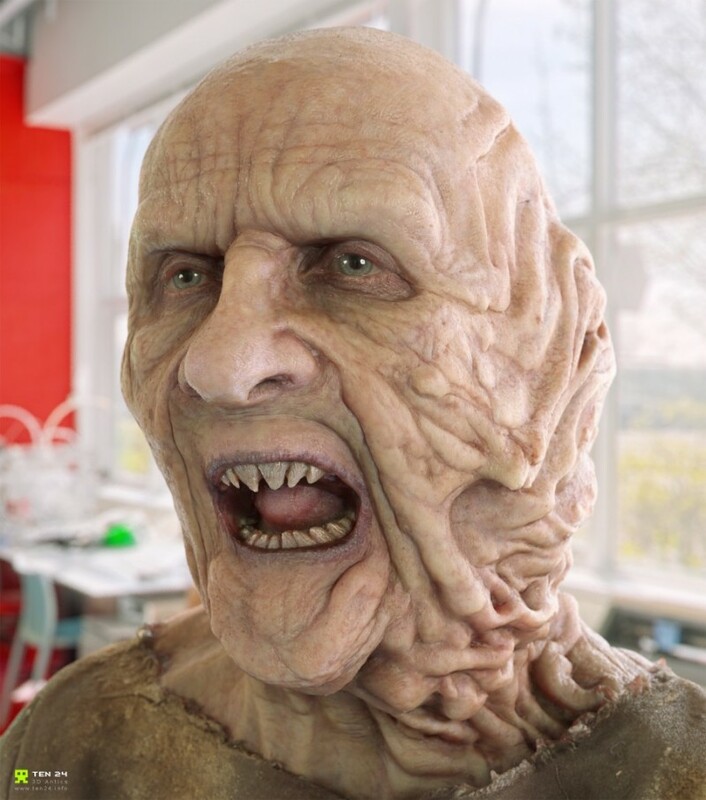 This is our first skin shader test, bearing in mind no one in the studio has ever used it for skin shading before this test took about 2 hours from start to finished. Simply incredible software!